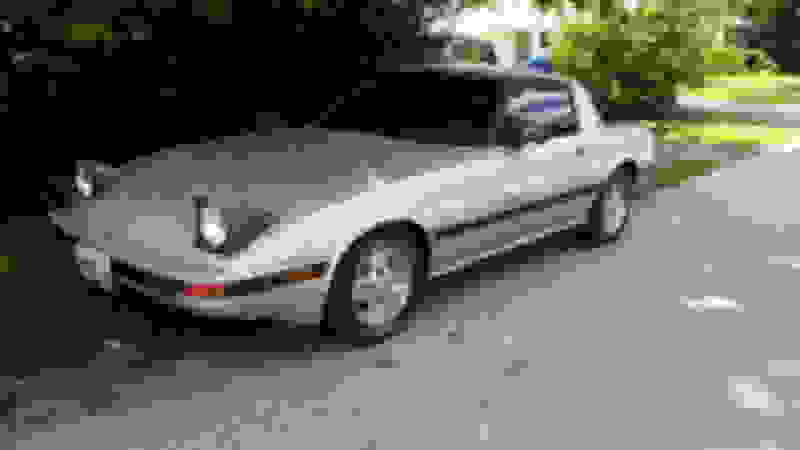 I would like to sell my 85 rx7 (12a) motor is currently out of car and taken a part. Car comes with three motors ( some housing and rotors are no good). 2 msd boxes. 2 wide bands, tempature guage. Aeromotive a1000 fuel pump with two filters and regulator . Fuel cell 12 gallon. Redhorse hose fittings and braided hoses. Racing beat muffler , racing beat intake, racing beat headers. Three carborators. Plus Xtra things like header wraps distrubdistors, oil filters. No longer have time for the car wishing to sell everything I have to do with it. Car was running before taken apart.